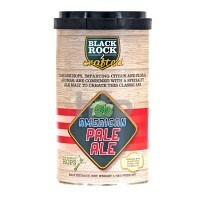 Using recipes adapted from the brewery Black Rock brewing concentrates helps produce authentic, quality beer batch after batch. Each brew uses only the best Nelson hops and the finest two row malting barley from New Zealand's rich, fertile Canterbury plains. 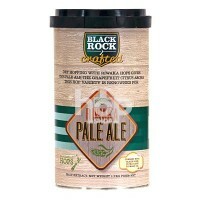 As the company states 'At Black Rock we are passionate about beer and helping you to craft beers you want to drink'.